If you love music you know how important it is to have quality speakers. 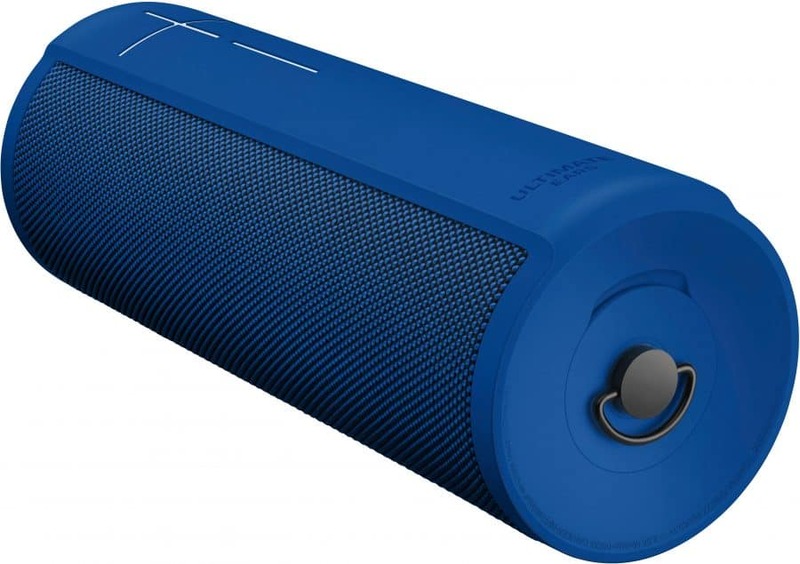 See if the Ultimate Ears MEGABLAST and BLAST Portable Speakers will work for you when you’re on the go. This is a sponsored article written by Smart Savvy Living on behalf of Best Buy. As a music lover, I know how disappointing it can be to start one of your favorite songs and realize the speaker quality just isn’t doing the music justice. I love taking my music on the go but finding quality portable speakers has definitely been a struggle. So, we’re exploring the new features of the Ultimate Ears MEGABLAST and BLAST Portable Speakers so you can enjoy these last days of summer fun with your favorite music. 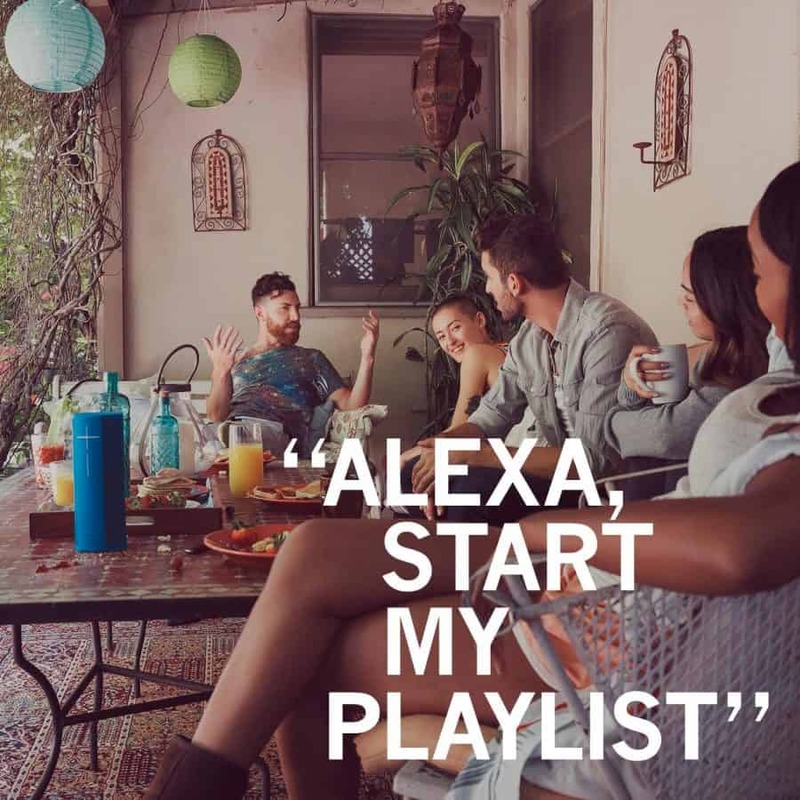 Is hands-free with Alexa built in so you can easily discover new music, increase volume, etc. You can even access enhanced controls for both speakers by using the Ultimate Ears app. It’s useful for adjusting the volume, checking the battery status, and even personalizing sound for specific artists. Soon, you’ll even be able to group up to eight MEGABLAST and BLAST speakers on Bluetooth and wi-fi. With this you’ll experience greater range for grouped speakers and improved connection reliability. It’s expected to be available later this year.